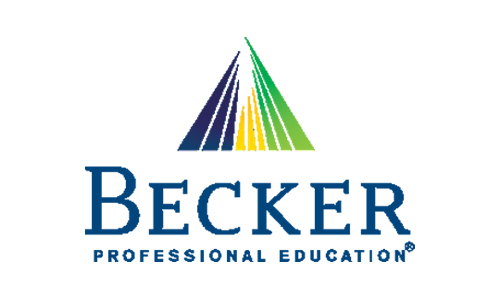 Becker is a leader for professional education. 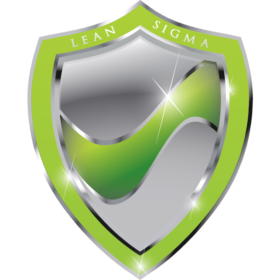 With three levels of Lean Six Sigma—Yellow, Green, and Black Belts—Becker can meet the needs of those new to LSS or help progress those in the earlier levels. 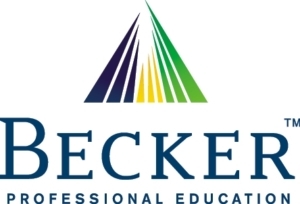 The Becker LSS course is taught live online, featuring instructors that have developed the course in conjunction with the Thayer School of Engineering of Dartmouth College. The course is offered twice per quarter and is accessible through the meeting platform WebEx. This makes it easy to find a time that’ll work with your schedule and is done through a trusted web platform for video instruction that allows for a variety of two-way communication. All sessions are recorded and placed in Dropbox. 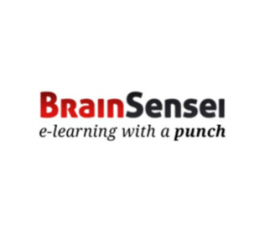 This added functionality increases the success of implementing this training into the workforce, as you’ll be able to review any of the instructional videos over the course of the program. If you can’t make a session, you can rest easy knowing you’ll be able to access the content later. The live instructional videos offer a variety of means for communicating with both fellow students and instructors. 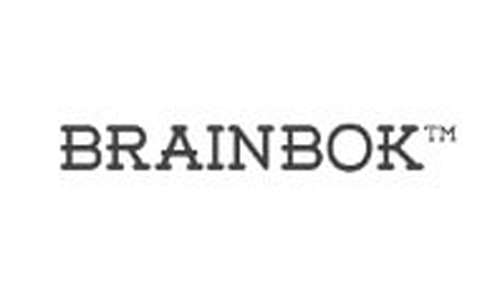 The chat box allows for both private chats with the professor and open forum discussions with fellow students. WebEx also allows for Voice Over Internet Phone calls so you can speak directly to the instructor. Screen sharing from the platform ensures you’re seeing exactly what the instructor intends you to see. 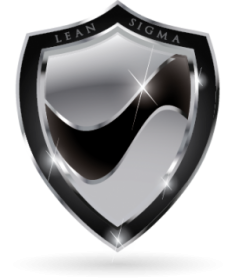 All of the instructors are highly trained Master Black Belt Lean Six Sigma Certified workplace professionals, chosen for their exemplary understanding and successful implementation of the Six Sigma methodology. They work in tandem with the Thayer School of Engineering of Dartmouth College to ensure a prestigious and value-lasting program that’s enticing for prospective companies and current employment where LSS is used for project management. 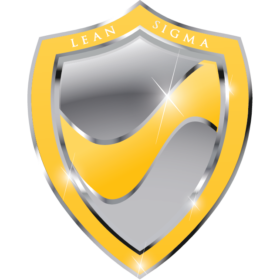 For those without any Lean Six Sigma experience, the Yellow Belt Option is an inexpensive intro to the LSS methodology. 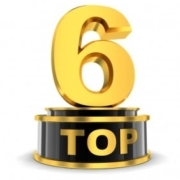 Most professional educational institutes offer only Green and Black Belt certifications. 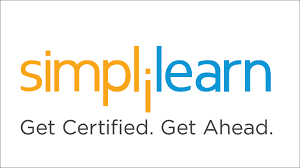 Many prospective employers that utilize LSS, offer in-house training and certification that starts at the Green Belt level; having some inexpensive accredited certification in LSS helps when starting an in-house program with the benefit that you didn’t have to spend a ton on something you might have to do again. 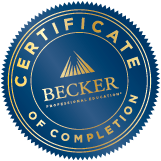 Becker utilizes practical tools for instruction that are immediately applicable to any project. 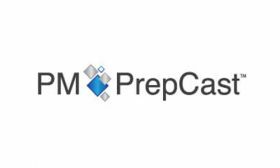 This is an especially valuable tool for the small business that seeks to gain immediate benefit for project management from this course. The tools you’ll use in this program are the same you’ll use in implementing the LSS methodologies in the workplace. 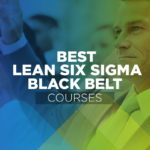 The Becker Lean Six Sigma course is a decent choice for you if you are new to LSS. But it’s also an alright option if you are looking to go to the next belt from Green to Black or from Yellow to Green. 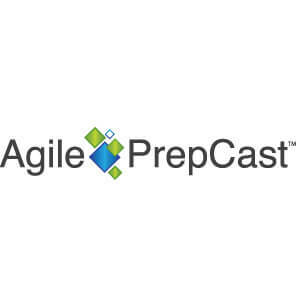 Small companies and startups will also find the Becker LSS course to be decent for inclusion to current Project Management systems or when looking to implement one. The breadth of who this is ideal for is narrowed down by the speed and efficiency with which this course is given; it’s completed over the course of two 4-hour courses for the Yellow Belt, ten 4-hour course for the Green Belt, and twenty 4-hour courses for the Black Belt. 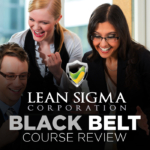 The inexpensive Yellow Belt course is a decent choice for you if you are completely new to Lean Six Sigma. 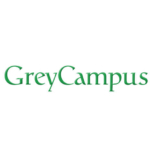 The Green and Black Belt courses are offered in succinct package time frames. 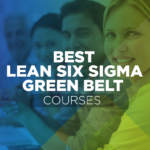 Smaller companies looking to expand their current Project Management will find the Yellow Belt course an excellent starting point while more experienced companies will enjoy the immediate implementation available from the Green and Black Belt packages. Regardless of what package you choose, you can feel confidant that the accreditation will carry value, coming from the Thayer School of Engineering of Dartmouth College. 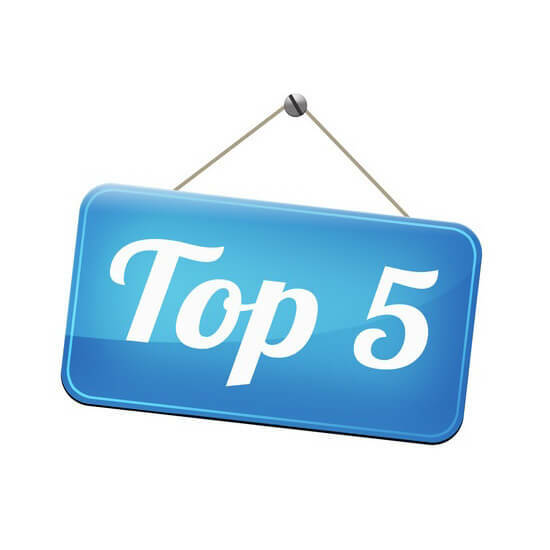 But in truth, the other course offerings on our site offer better courses. 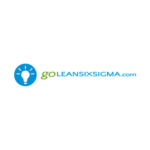 COMPARE LEAN SIX SIGMA COURSES! 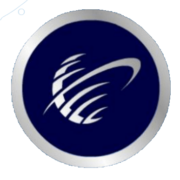 Includes: Two 4-hour courses with live instruction from an accredited LSS workplace professional, 30 day trial of Mini-Tab, WebEx video platform with multiple means of communication with instructors and fellow students, practical tools of LSS that immediately able for implementation into any project. Includes: Ten 4-hour courses with live instruction from an accredited LSS workplace professional, 30 day trial of Mini-Tab, WebEx video platform with multiple means of communication with instructors and fellow students, practical tools of LSS that immediately able for implementation into any project. 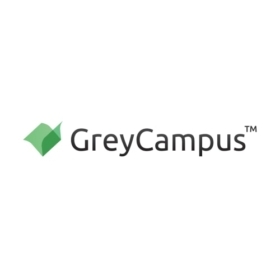 Includes: Twenty 4-hour courses with live instruction from an accredited LSS workplace professional, 30 day trial of Mini-Tab, WebEx video platform with multiple means of communication with instructors and fellow students, practical tools of LSS that immediately able for implementation into any project.